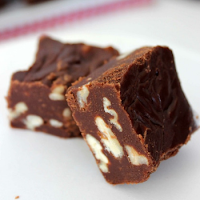 Regarded as one of the simplest treats to make, fudge is an extremely versatile dessert. With a few base recipes, you can easily experiment with new ingredients to create a unique dessert that everyone will enjoy. Mixing and matching to fit a variety of tastes is no problem for those using these traditional fudge recipes. 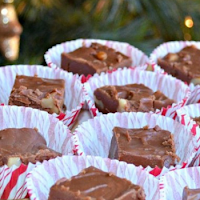 As original as fudge can be, this is the recipe that acts as the foundation for all other types of fudge. If you have this recipe in your arsenal, you’ll be able to create new types of fudge with ease. Tip: You can also make this classic recipe without the pecans. 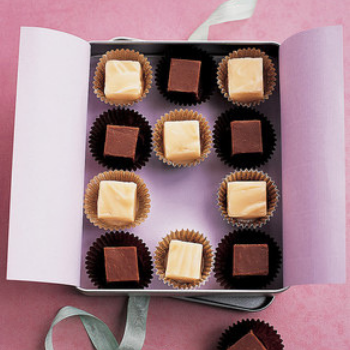 Lesser known than its chocolate counterpart, classic vanilla fudge is another tradition that should be honored. 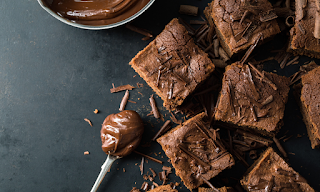 Another base recipe to give yourself creative freedom, this fudge goes to show that you don’t need to love chocolate to enjoy this sweet treat. 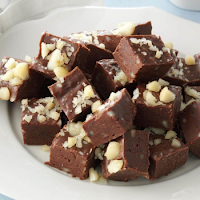 This classic fudge recipe proves that you can really make the nuts the star of the show. With a strong base made with rich chocolate, the macadamia nuts create a stark contrast that highlights their taste. If you want a lighter, fluffier fudge, this recipe will give you just what you’re looking for. The addition of the marshmallow crème gives the treat an airy texture rather than the creamy one that the traditional recipe creates. 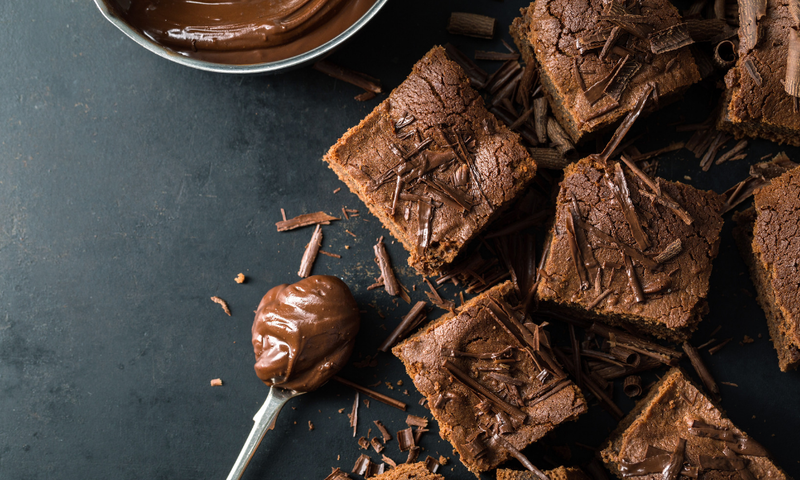 With these recipes in your culinary arsenal, you will be able to find a treat that even the most particular taste buds will enjoy.